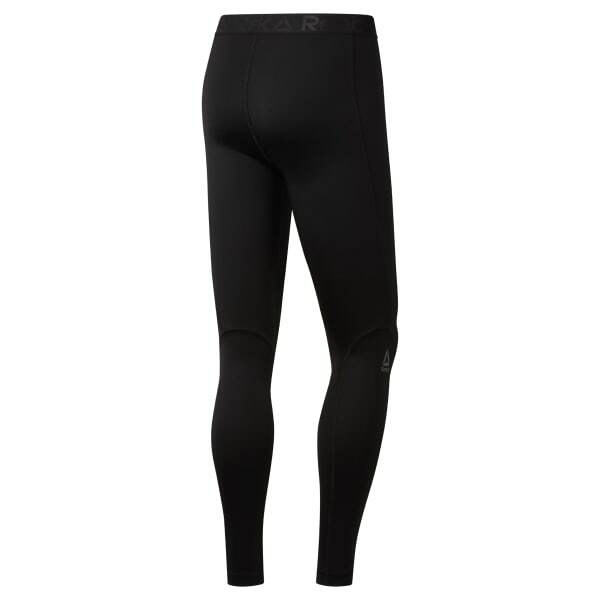 Designed to handle all out effort, these men's compression tights help add support and cooling to leg day. Lightweight fabric is designed to fit snugly around your lower half to help engage everything between your ankles and glutes. Plus these workout bottoms are made with Speedwick technology.